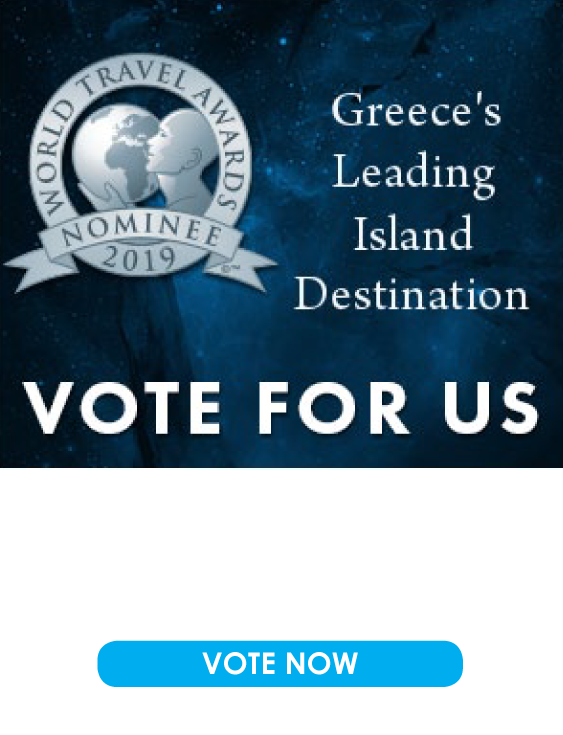 You are planning your next short break trip and are looking for a destination that will satisfy all your travel preferences and expectations, any time of year. Is there such a place, that combines many destinations in one? 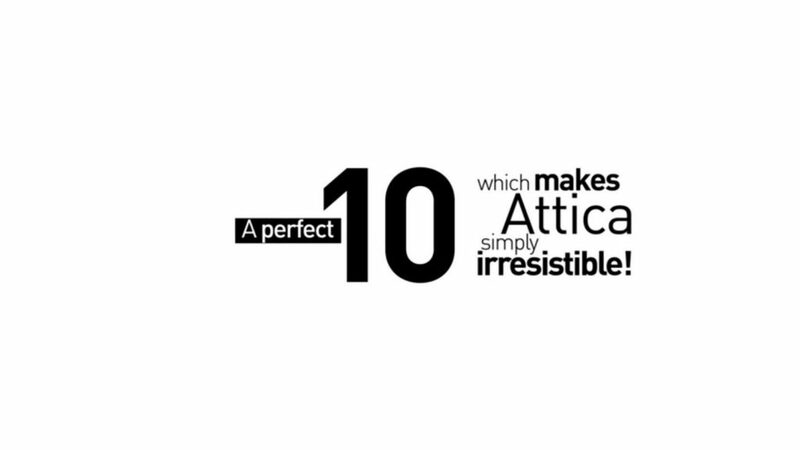 Of course there is: it’s Attica and it invites you to discover it! Attica & Athens are home to some of the world’s most important and fascinating museums, testimony to its long and prominent role in world history. We’ll provide the shopping guidelines, you fill in the details. No trip to Greece is complete without a visit to Attica beaches. If you really want to experience nightlife like a local, prepare for a long night out. We’ve compiled a list of must-see places in Attica. Enjoy a perfect tour with these brief guides covering the special sights, sounds and history of the city. If you are travelling with your children, it’s important that we share a few simple secrets that will make your holidays both enjoyable and comfortable. 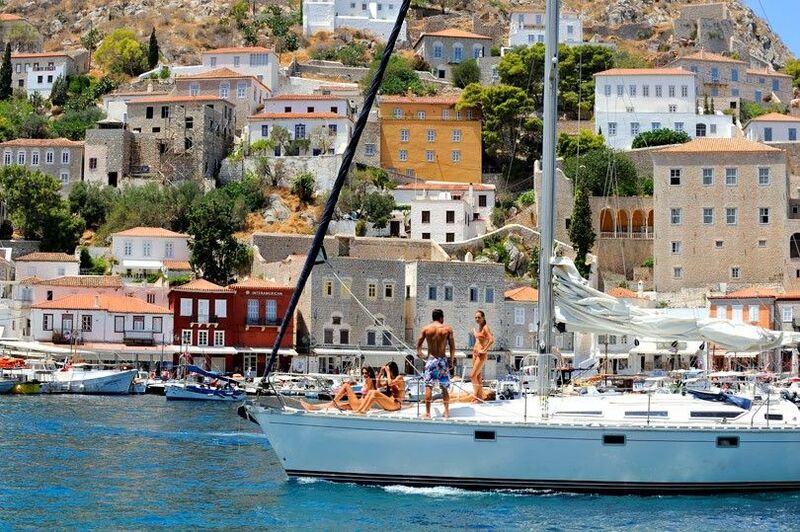 Explore nearby Aegina, Agistri, and Poros, or journey to Troezen, Spetses, and Hydra off the opposite coast, all perfect for day trips and a little adventure. A breath away from Athens, Piraeus is a cool escape to the breeze of the sea. Home to Greece’s largest sea port, it is a place of departures and arrivals, hellos, good-byes and see you agains! 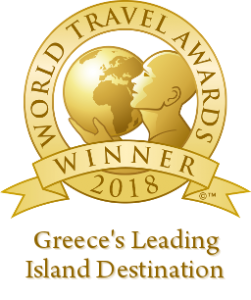 With ticket in one hand and suitcase in the other, thousands of travellers pass through Greece’s largest port, often not realising just how vibrant and interesting the host town is. Piraeus is subtly assimilating a variety of influences into an impressive mix of authenticity, from the hills of Kastela and Profitis Ilias, with its neoclassical homes, to the refugee residences of Drapetsona. 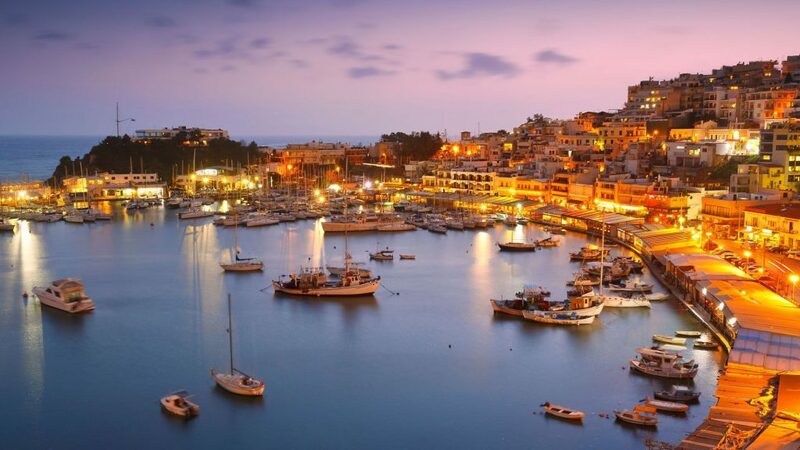 In Piraeus you can enjoy top-notch cuisine at award-winning restaurants and tasty street food. 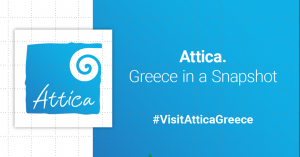 Whether you’re planning to visit next week or next year, we’ll help you find fun things to do in Attica. Step into any Metro station and you’ll understand why Athenians are proud of it. Athenians have a word for everything! Although English is also spoken here. Join in the local events and customs that capture the spirit of Attica. You can access Attica by boat, by train, by car or by plane.